The new law, M.G.L. c. 149 §24L (Massachusetts Non-Competition Agreement Act) applies only to non-compete agreements entered into on or after October 1, 2018. It is currently unclear how amendments to pre-October 1st non-competes will be treated. The new law does not apply to all agreements that contain restrictive covenants, which means it does not apply to customer or employee non-solicitation agreements or agreements made in connection with selling a business. It also does not apply to confidentiality and non-disclosures agreements. Not all employees can be required to sign non-compete agreements. 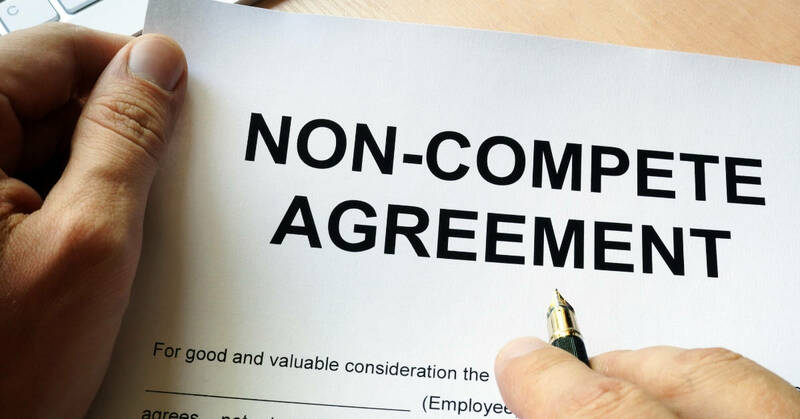 The new law prohibits employers requiring employees classified as “non-exempt” under the Fair Labor Standards Act (FLSA), employees 18 years old or younger, hourly employees, and undergraduate or graduate students engaged in short-term employment to sign non-compete agreements. Noncompetition agreements are still prohibited for certain professions, including physicians, nurses, psychologists, social workers, lawyers and those in the broadcasting industry. If an employee is terminated without cause or if the employee is laid off, the non-compete agreement is no longer enforceable. The only exception is if the non-compete is part of a separation agreement. Employers must provide fair and reasonable consideration when a non-compete is executed after employment has begun; continued employment is no longer sufficient consideration. Non-compete agreements must be limited to one (1) year; protect a legitimate employer interest as set forth by statue (e.g. trade secrets); and cover a geographical area that is reasonable in regards to the employer’s protected interest. If an employee breaches his/her fiduciary duty or steals employer’s property, the non-compete could last up to two (2) years. A huge impact on employers is the addition of “garden leave” or other “mutually agreed upon consideration” provisions. The garden leave provision requires employers to pay at least fifty percent (50%) of the employee’s highest base salary within the last two years of employment for the entire non-compete period. Garden leave pay is required only if the employer chooses to enforce the restrictive covenant; the employee is in compliance with the agreement, and it is only paid for up to a maximum of one (1) year (it would no longer apply if the non-compete period extended to two (2) years as a result of an employee’s breach of fiduciary duty or theft of employer property). Of specific interest is that there is no exception to the garden leave requirement where an employee is terminated for cause or resigns. This provision will likely be the provision that causes employers to reconsider the use of non-compete agreements. There are new procedural notice requirements in order to enforce a non-compete agreement. If the agreement is entered into at the commencement of employment it needs to be in writing and signed by both employer and employee; expressly state that the employee has the right to consult an attorney prior to signing; be provided to the employee before a formal offer of employment is extended or ten (10) business days before the commencement of employment, whichever comes first. If the non-compete agreement is entered into after the commencement of employment, and is not as part of an employee’s separation from the company, the agreement needs to be supported by fair and reasonable consideration (not the continuation of employment); be in writing and signed by both the employer and employee; provide as least ten (10) days notice to the employee; and state that the employee has the right to have the agreement reviewed by an attorney. The new law does not provide guidance as to what is “fair and reasonable consideration”. Courts have the power to rewrite the non-compete to make it valid and enforceable, but the law does not require the court to do so. 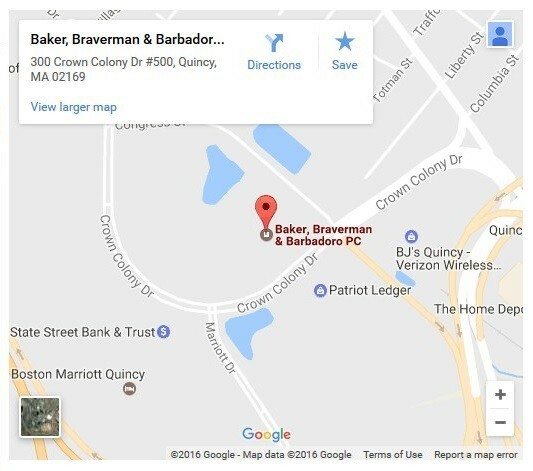 This new statute will have many employers re-thinking the need for employee non-compete agreements, however if an employer believes a restrictive covenant is necessary to protect their legitimate business interests, the employment attorneys at Baker, Braverman & Barbadoro, P.C. are prepared to help determine what restrictive covenants are necessary to protect your business. – Susan M. Molinari.